Increase brand awareness for Jose Cuervo Silver Tequila across their target demographic. Identify a cable television series with product/brand integration opportunities for specific marques - leading to longer-term partnerships. Negotiated integration opportunities with directors and producers for the hit show, Dexter. Read scripts and presented opportunities for Jose Cuervo to engage in placement. Presented filmmakers with multi-episode placement. Worked directly with prop masters and set designers for on-set needs. 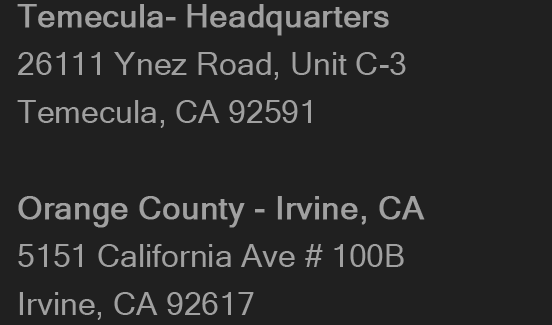 Built a long-term partnership between the brand and production staff on all levels. 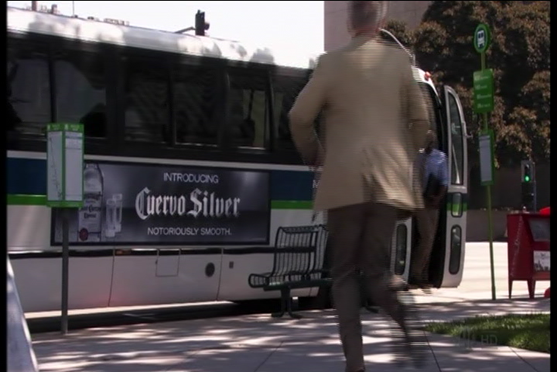 Secured integration of the Jose Cuervo brand from season three to season six with increasingly prominent placements. Sponsored/activated onsite at the Season 5 DVD release party in Miami. 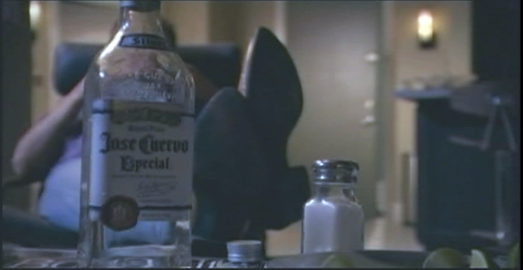 Elevated brand awareness for the Cuervo brand across multiple seasons of a hit TV show.